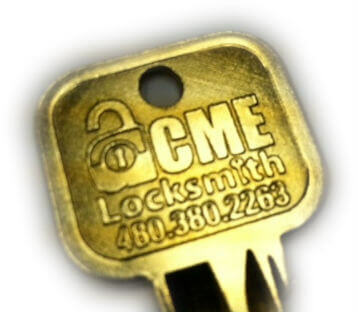 ACME Locksmith is a licensed, bonded and insured commercial locksmith contracting company serving Phoenix since 1997. 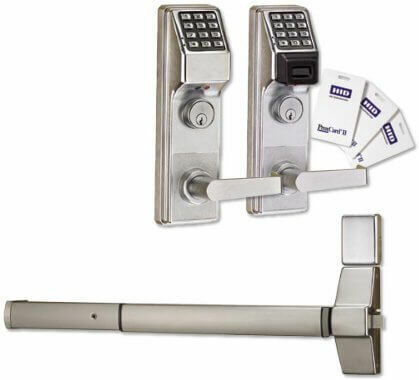 Do you need lock or door hardware? Failed door closer? 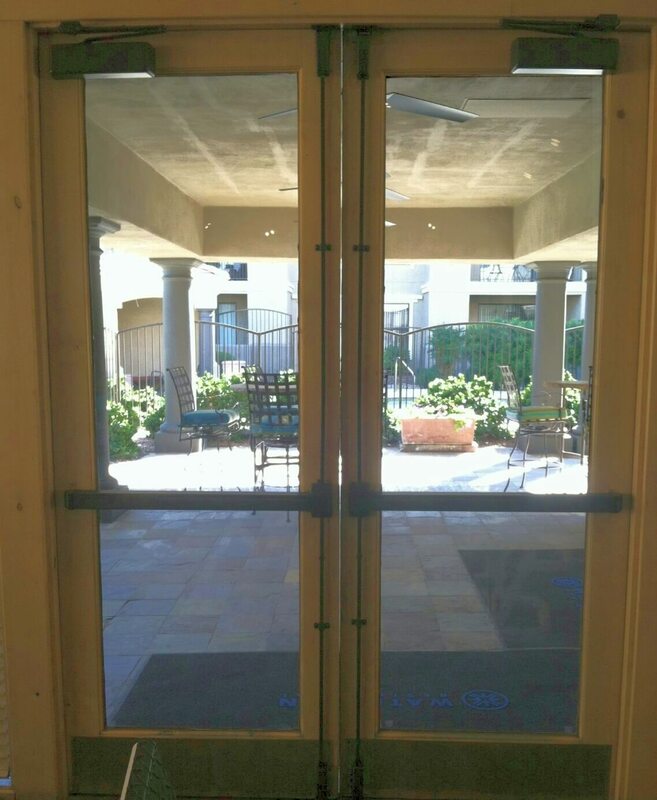 Changing your door’s function? Adding keyless entry lock to an office space? 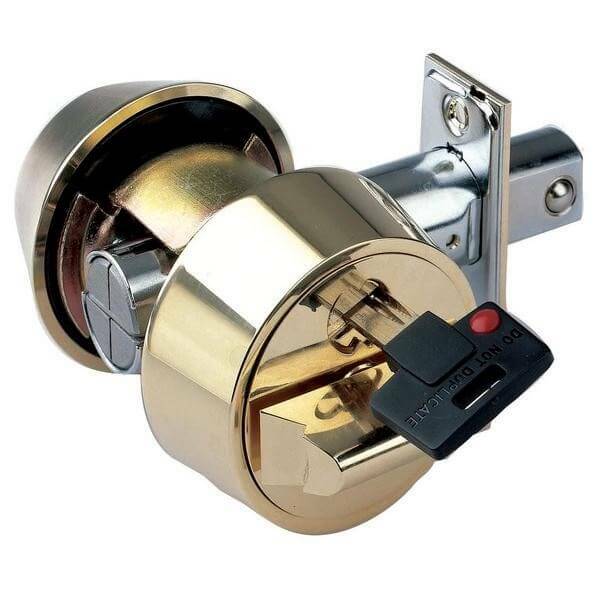 ACME Locksmith can supply all of your commercial hardware needs including high security locks, crash bars / panic bars, door closers, access control, mortise locks & more. Three valley locations for easy pickup. Are you using a National Property Maintenance or Facility Maintenance Company?! Did you know these companies charge your business up to 10X what local companies charge? Then, they’re going to call a local company like ACME to perform the work and increase the price for their overhead and profit. Skip the middle man. When you call ACME, you’re business is serviced by ACME — a local, veteran owned licensed Locksmith Contractor and Better Business Bureau Ethics Award recipient. Loss Prevention Specialists. 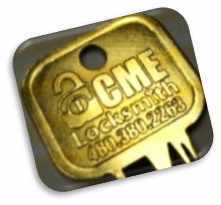 ACME Locksmith works with Loss Prevention Manager to ensure best practices, key control and restricted access are maintained. 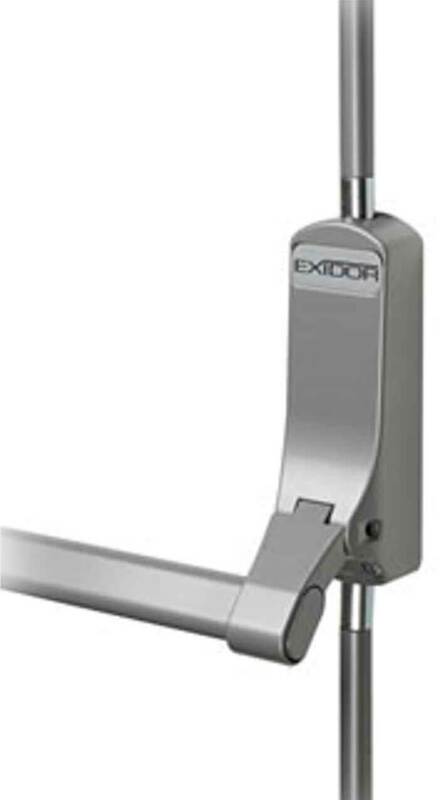 Industrial lock and door hardware supplier. 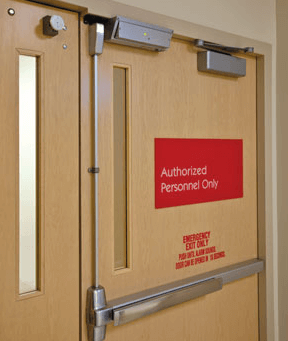 We can supply all of your commercial door hardware needs including high security, crash bars / panic bars / door security bar, door closers, access control, mortise locks & more. 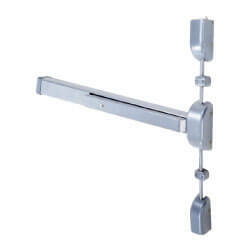 Electronic cabinet and drawer locks. Over 33% of business theft is conducted by employees. 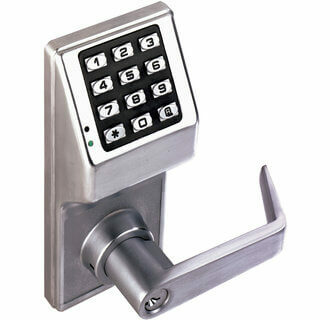 High-security locks and keys offer your company maximum protection against external and internal threats. These keys cannot be copied because only you, the owner, have the documentation necessary. 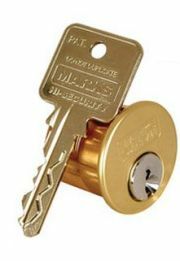 These locks offer superior protection with the best possible alloys, strength, and pick resistance. 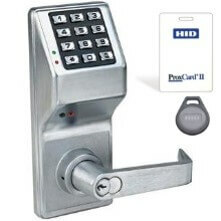 High-security locks with copy-protected keys have become very affordable. 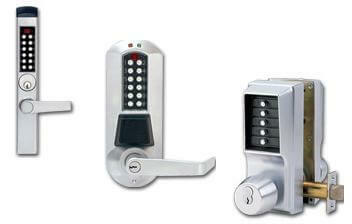 Another way to gain back key control is through the deployment of keyless entry systems. Instead of handing out keys, hand out pin codes or access cards that can be easily changed at any time. 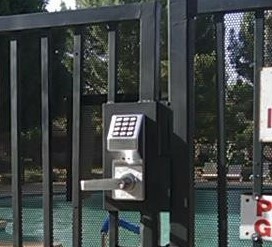 As a Phoenix industrial locksmith, ACME will help you design and implement the right key control system for your needs.